Streatham Common railway station is in Streatham in south London 6.6 miles (11 km) miles from Victoria, and is in Travelcard Zone 3. 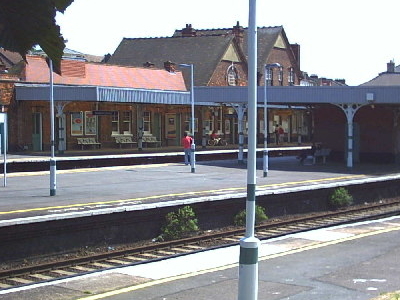 The station is managed by Southern who also operate trains from the station. Direct trains from the station run to Victoria, London Bridge, East Croydon, Shepherds Bush, and Milton Keynes Central. Southern consider the station to be the 6th busiest station on their 158 station network as it receives 12,932 passenger journeys a day, totalling 4,655,520 per year. The station has four platforms, but only platforms 1 and 2 are in daily use; platforms 3 and 4 are normally for passing Express trains, but they are occasionally used during engineering work or major disruption. Step free access to both platforms and both station entrances is available. 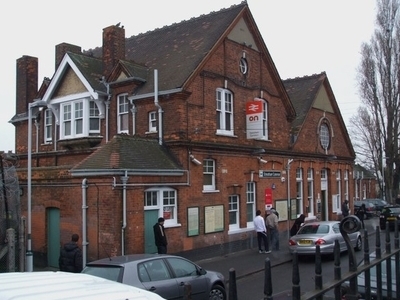 Although the station is named Streatham Common, it is actually 0.5 miles away from Streatham Common, Streatham Railway Station is the nearest station being 0.3 miles from the common. Here's the our members favorite photos of "Railway Stations near London Borough of Lambeth". Upload your photo of Streatham Common Railway Station!